This daily skincare product with its airy-light texture and delicate powdery finish ensures an exceptional, long-lasting mat effect throughout the day. 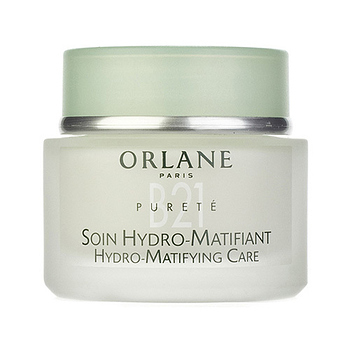 It controls excess sebum and helps the skin regain its hydrolipidic balance. It is also an ideal makeup base that ensures perfect hold.